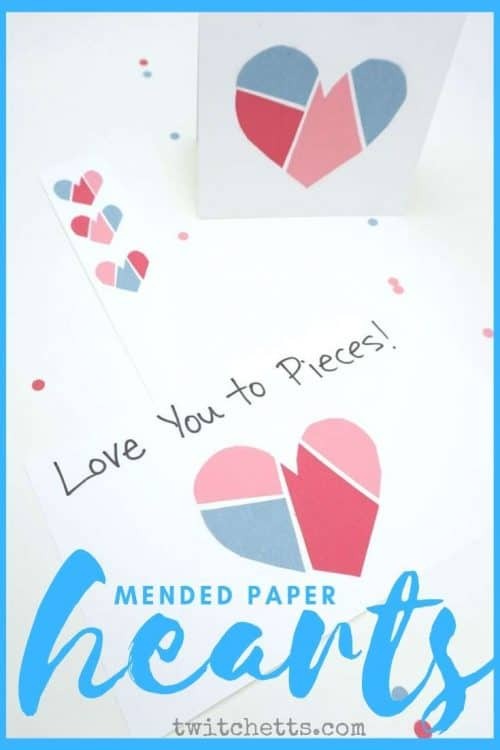 We are so excited to share mended paper hearts with you! From broken hearts to colorful mended hearts in just a few minutes! 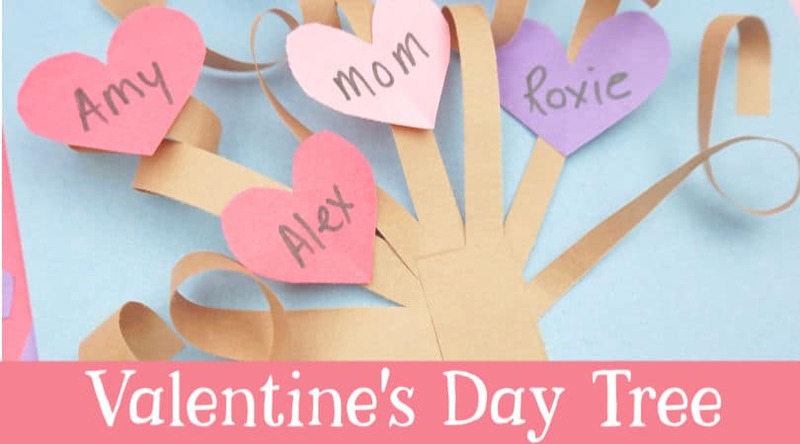 Using the same process you can create 3 different Valentine’s Day crafts. 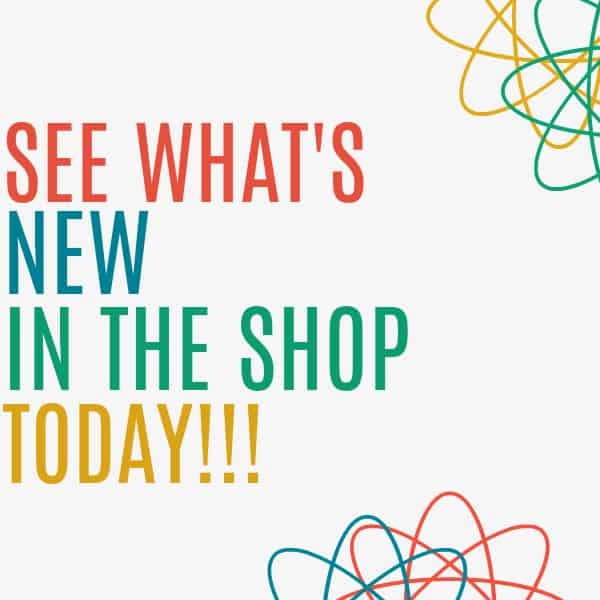 Read on to see how we did it! There is something special when receiving handmade Valentine’s Day cards, you have to agree! 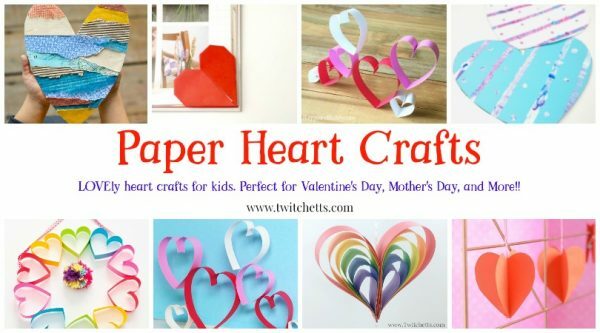 This mended paper hearts craft project is perfect to make with kids at home, to give to their favorite people. 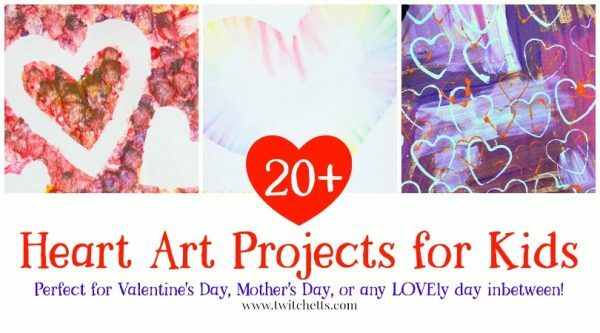 You can also use it as a quick and easy way to make classroom Valentines during art class! Reminder: National Random Acts of Kindness Day is on February 17th and World Kindness Day is on November 13th each year. Bookmarks can be gifted either to people in their lives who are avid readers or to their friends. 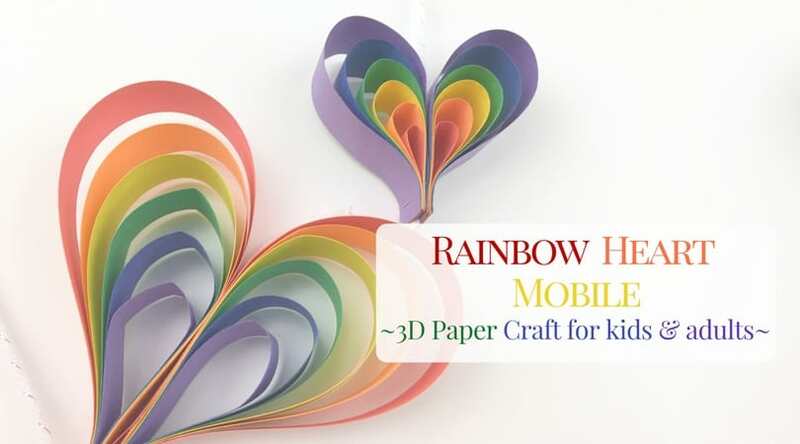 Children can also turn this craft into a kindness project for Valentine’s day! They can make many of mended heart bookmarks, write encouraging messages on the back (or their favorite quotes) and leave all those bookmarks inside books when they return them to the school library! Spread love! Prepare in advance blank bookmark and cards cut from white construction paper. Start by stacking 3 different colors of construction paper one on top of another. Use bookmark as a guide and draw freehand a heart small enough to fit inside. Repeat drawing process with a piece of white cardstock cut in card size. Cut the hearts, holding all three construction papers firmly. Our goal is to have 3 smaller and 3 bigger hearts, each in 3 different colors and exactly the same size. Hold bigger hearts together and cut them in 4 pieces. 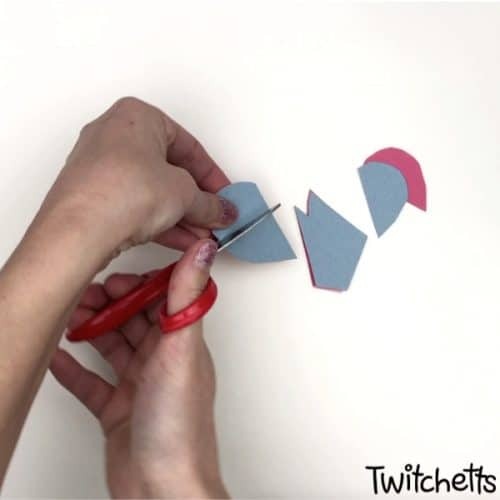 Cut smaller hearts in 3 pieces, making sure to hold all 3 pieces together firmly. Flip hearts on the other side to hide pencil (or marker) when gluing on white cardstock. 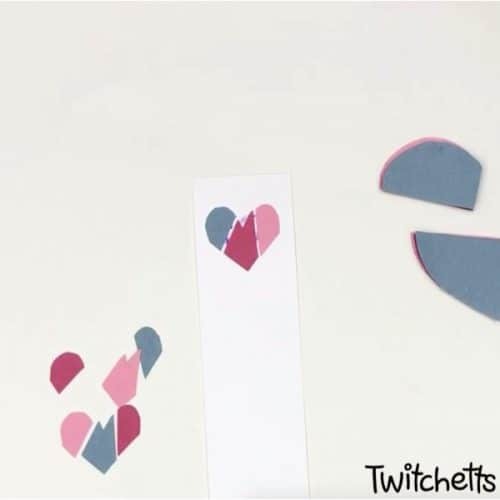 Arrange the broken hearts in such a way to have 3 different color pieces for each heart bookmark (smaller hearts). 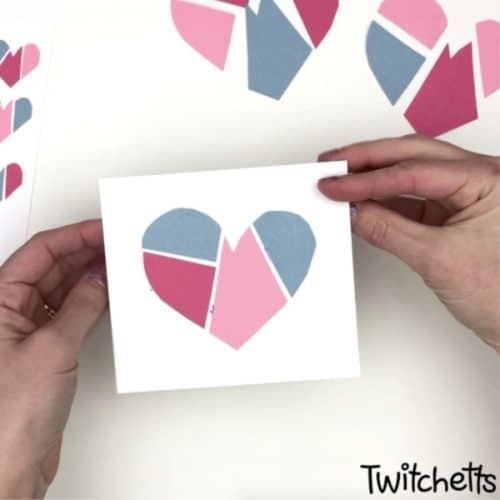 When using bigger hearts, since we have cut 4 pieces, some of the pieces will be repeated so just try to make them as colorful as possible. These will be used for Valentine’s Day cards. Glue each of the mended hearts using a glue stick. Make sure to leave a bit of white cardstock visible between pieces. All three mended hearts should fit inside a bookmark. 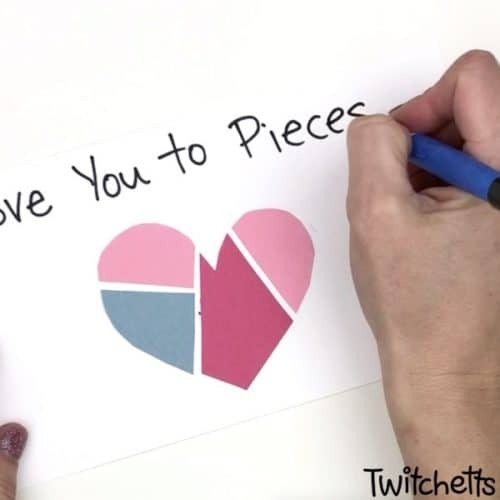 Glue pieces to form a larger mended heart on the folded piece of white cardstock to create a Valentine’s Day card. Again, make sure to leave a bit of space between heart pieces. And also make sure pieces align in such a way to form a heart. It’s easy to glue them a bit crooked. 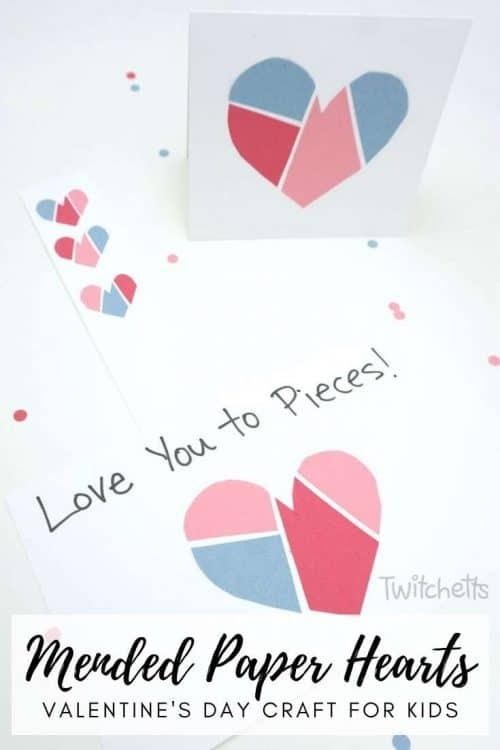 Another option for Valentine’s Day card: instead of folded Valentine’s Day card where you write a message to a receiver inside the card, you can make a Valentine’s Day card with a message right on the front, like this “Love You to Pieces!” card. 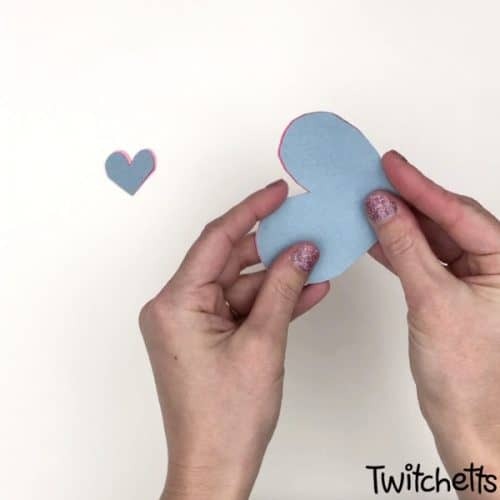 Watch us make mended hearts Valentines in our video! If you loved mended hearts bookmarks and Valentine’s day cards, please pin them to your favorite Pinterest board!